In the wake of recent weather, it won’t be uncommon for some households to have to deal with the issue of flooding. While many heavy rains can bring about flooding in basements there are times when the water damage will be on the main floor and affect rooms that contain a fireplace. 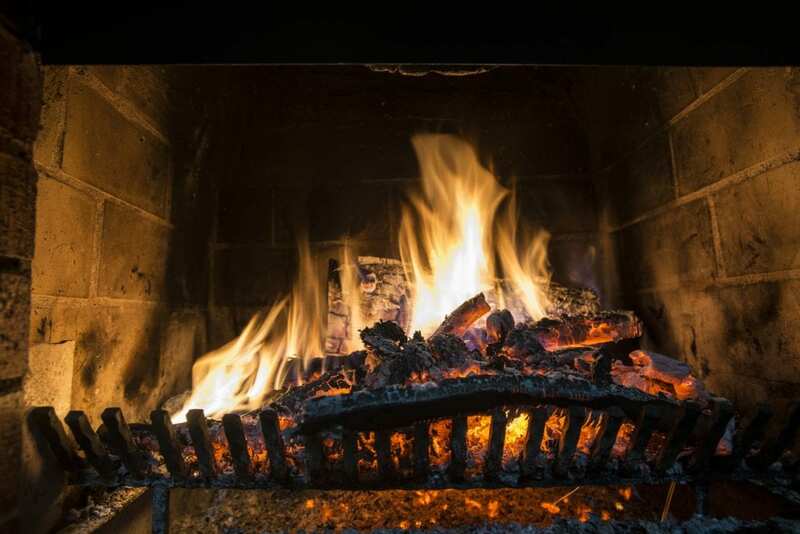 It’s true that your fireplace may not be a top concern if flooding has occurred but along with other areas of the home flooding can cause significant damage or problems in your fireplace or chimney. Here are a few things to look for after flooding has happened in your home. Check your gas insert. Gas inserts are increasingly popular and clean burning but can be susceptible to flood damage. It’s important to check your logs for water damage as they will probably need to be replaced. Debris from flood waters can block the openings causing a potential safety hazard. Check your Chimney. Sometimes the rains can affect the structure of your chimney especially if it is an outdoor structure. Heavy rains can beat down on the brick and cause damage to the mortar and chimney crown. A thorough inspection can identify any problems so they can be repaired. Check the metal liner and insulation. If water was standing for very long the insulation could be damaged and the metal could potentially be subject to rusting causing some long-term damage. 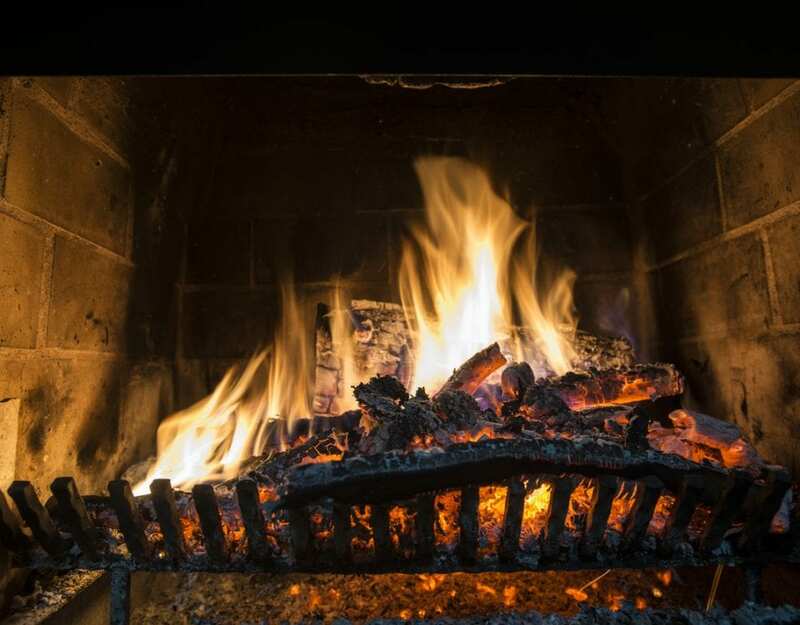 For your complete peace of mind and certainty, it is best to bring in a professional chimney sweep and inspector to look over your chimney and insert. A professional will be able to thoroughly investigate if there is real damage and can do the repairs or replacement as well. Chimney Master Dallas is a full-service chimney company. For help after a flood, call Chimney Master Dallas.